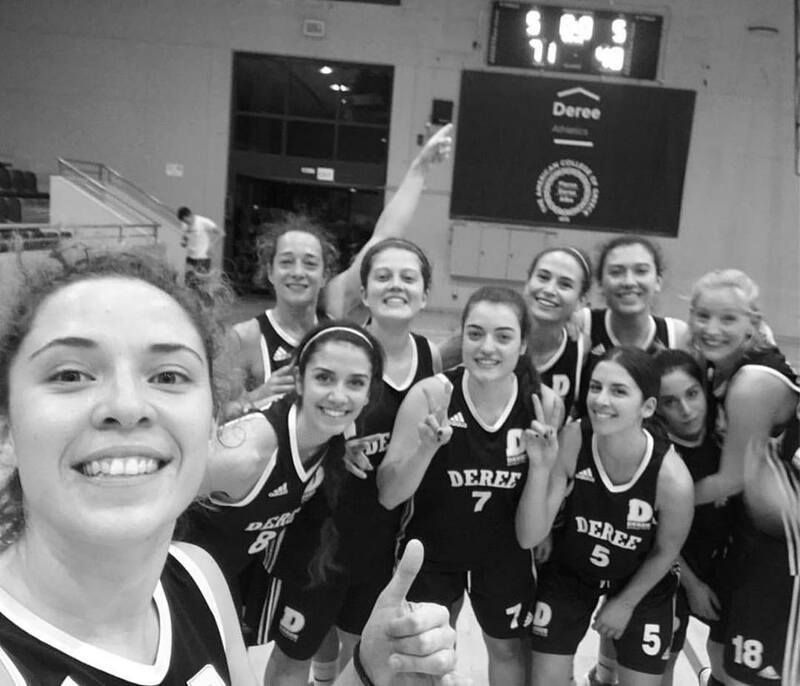 Well Done to the WOMEN’S BASKETBALL team for their win in Wednesday’s match against AO ASTIR EXARHEION which ended 71-40. The team stayed focused throughout and added another successful game to their season in the ESKA Championship thus far, with a record of 8/10 victories. Congrats Team!